“Is hypnosis real?”, you may find yourself asking upon attending a stage hypnosis performance. But if you’re trapped by the belief that hypnosis is solely about performance, you’re missing its real benefits. Hypnosis, when practiced by an experienced hypnotherapist, can work wonders for your wellbeing. But let’s clear up a few popular misconceptions about hypnosis first. Unlike what you may have seen in movies, you don’t fall asleep or lose consciousness when being hypnotised. That is pure fabrication for the sake of drama. Instead, you’ll find yourself in a state of super awareness when in a hypnosis session. You should also lose the notion that hypnosis will turn you into a zombie or allow another person to control your mind. This is totally opposite of the truth. The fact is, you’re always in control of yourself during a hypnosis session. The same applies to the audience members who perform comedy acts on stage when they are under hypnotic influence. They are able to break it off anytime but choose not to, because the state of hypnosis or hypnotic trance feels very relaxing and pleasant. 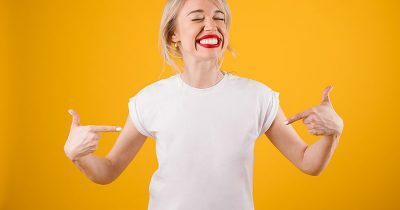 It’s also worth mentioning that audience participants are selected through a series of tests that indicate their tendency towards being more outgoing and unafraid of acting silly onstage. If you’re too much of an introvert, no hypnosis could get you up there. Hypnosis is neither dangerous nor a form of mind control. Not only it can be very calming for your mind, it helps to break bad habits and treat mental disorders. The hypnosis process is nothing mythical. It’s about enabling you to access the subconscious mind that puts you in a hyper-attentive state. Free from the usual distractions of your conscious mind, this is where learning or changes can be made with the greatest effect. This state is also known as the “hypnotic trance”. A professional hypnotist or hypnotherapist is trained to use a certain tone and words that draw you into the state of hyper-awareness. As you focus on the hypnotist’s voice, you’ll gradually sink into the hypnotic trance. At this stage, you’ll feel focused and relaxed while knowing you are still in total control. Every hypnosis script is developed with a specific purpose in mind. 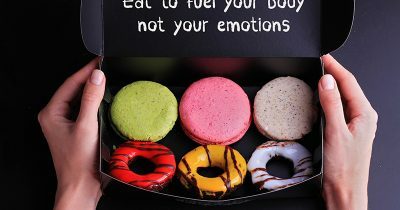 Some are meant to address mental disorders, such as anxiety and depression, while others are meant to encourage good habits. For example, some hypnosis can increase your ability to focus – enabling you to be super productive for days. In recent years, hypnosis has been increasingly practiced as a form of alternative treatment in psychotherapy. 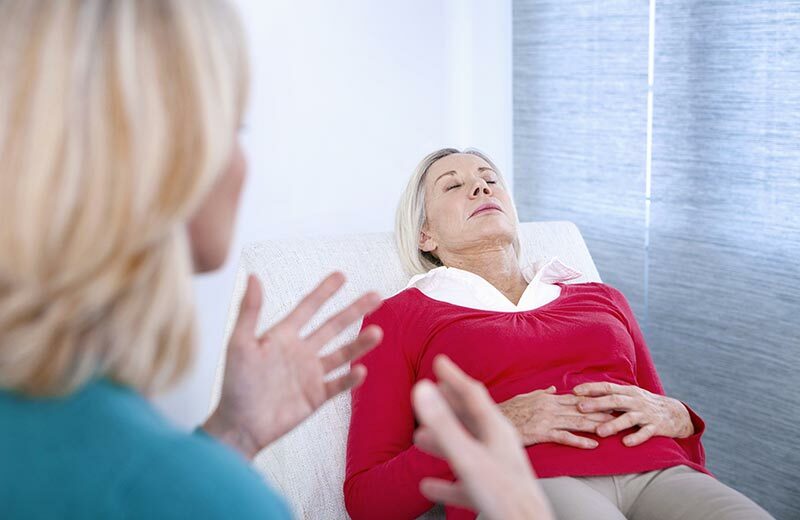 Trained hypnotherapists use hypnosis to treat anxiety and depression by making suggestions that enable patients to explore and change their perception of painful memories. Traumatic experiences are usually blocked and suppressed by the mind, and would naturally be forgotten or dulled. But the effect of these experiences, when not addressed properly, will affect the emotional wellbeing of most people. Hypnotherapy allows patients to deal with the root of their suffering. Besides treating mental disorders, you’ll also find hypnotherapy equally effective in breaking bad habits like smoking or substance abuse. Or you can also use hypnosis for sleep disorders or to lose weight. Again, there’s nothing magical about hypnosis. The hypnotist simply suggests the positive changes directly to your subconscious mind and removes any mental blocks in the process. When you’re making a change to your subconscious mind, you’re trying to reprogram years or decades of formed habit. Change can occur once the hypnotist finds the right trigger for the individual but everyone is different. What may take a single 2-hour session for one person may take more for another. Again, this can be explained in a scientific and simple way. Your brain contains neurological pathways that may change when you’re exposed to new habits. The technical term for this phenomenon is called “neuroplasticity” and that’s what the brain experiences when you undergo regular hypnotherapy. Ultimately, the answer to this question can be a tricky one, as each individual progress at their own rate. What is definite is that you’re sure to make progress if you have the discipline to attend and commit to every session. You can use a journal to record your experience and you’ll find obvious improvement as you progress. Is hypnosis real? Yes. But will it work for you? That depends on the hypnotherapist who perform the hypnosis. You’ll want to choose an experienced hypnotherapist if you wish to gain permanent and positive changes to your subconscious mind. Both the scripts and the techniques of the hypnotherapist are equally important for it to work for you but you won’t have to pay a high price to find out what works for you. Interested in becoming a Hypnotherapist? 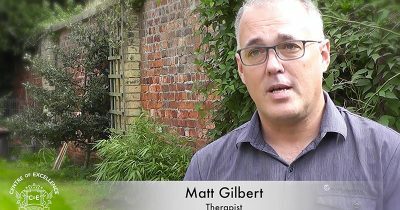 Watch the student testimonial of Matt Gilbert, who studied with us and now has his own hypnotherapy, neuro linguistic programming and cognitive reprogramming therapy business. Hypnotherapy Practitioner Course to £99.